The track is behind Newry Swimming Pool and is in a poor but usable condition with a few potholes in the outer lanes. There is an approach to what would have been the steeplechase water jump but there is no sign of the pit so it must have been removed sometime ago. 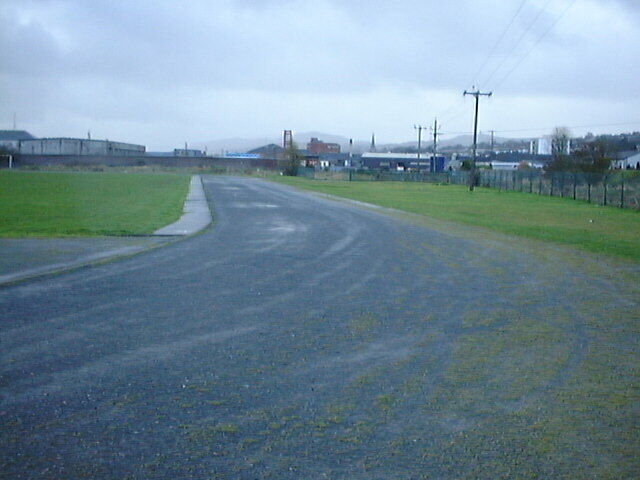 The track is thought to be owned by the local council who are at Newry & Mourne District Council, Greenbank Industrial Estate, Rampart Road, NEWRY, BT34 2QU.